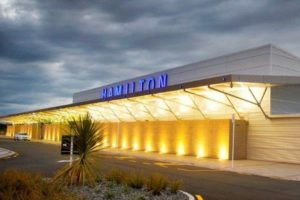 Wellington International Airport is considering an 11-year, unsecured, fixed-rate bond offer of up to $100m. 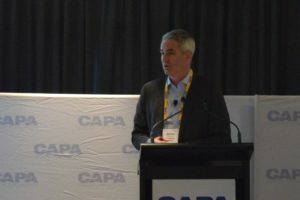 An increase in capacity lifted the Asian giant to be the “stand-out market” for the period, says Christchurch Airport. The airport saw retail revenue jump to $110.8m in the six months to December 2018. 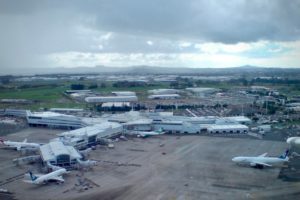 The airport has cut its target return from 6.99% to 6.62%, compared to the ComCom’s benchmark for airports of 6.41%. 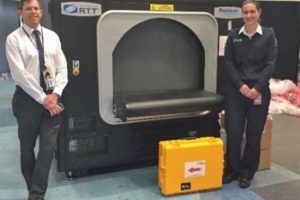 The new tech will scan baggage for biosecurity risks before passengers reach their luggage. 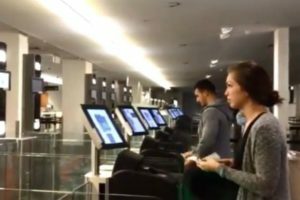 Auckland Airport has apologised to around 5000 passengers after their travel plans were disrupted by a fire at the international terminal. 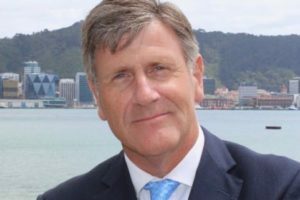 Wellington Airport is also making “significant progress on developing new routes”, says its majority owner. 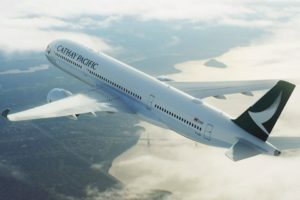 Asia Pacific could add an extra 2.35 billion passengers by 2037, says a new forecast. 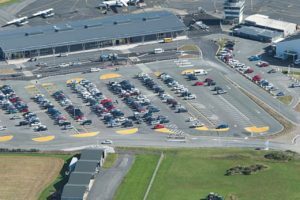 Wellington Airport has opened its new multi-level carpark ticking off a major milestone that forms part of a series of passenger and parking improvements. 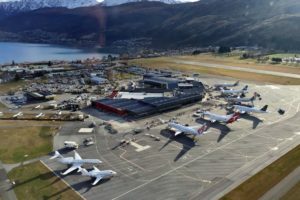 The stalling of Queenstown Airport Corporation’s expansion plans was partly because it had “shouldered the debate” over the bigger of issue of the resort’s growth, an industry audience heard yesterday. 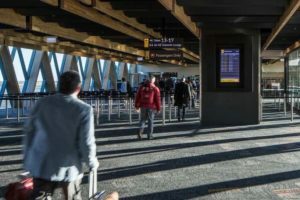 Auckland International Airport has unveiled a series of transport initiatives to ease travel pressure over the summer peak as part of a $100m transport investment programme. 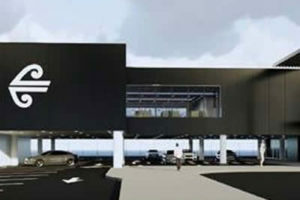 Christchurch Airport is doubling the size of the retail space at its international lounge following the appointment of a new global concessionaire. 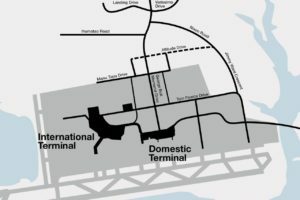 QAC has put expansion plans for its airport on hold after receiving overwhelming opposition from the community. 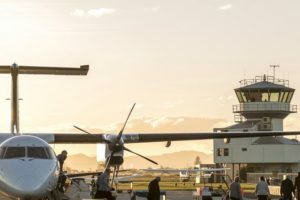 Passenger movements grew by 4.2% during FY18, well above the historic average growth rate of 1%, says Invercargill Airport. 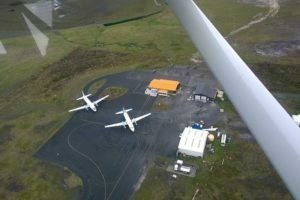 The community-owned Chatham Islands Airport Company has secured $98,000 from the Provincial Growth Fund to complete a study and business case for a runway upgrade. 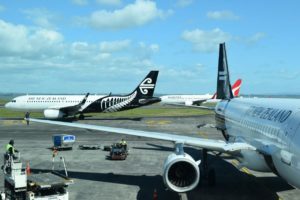 Auckland International Airport has added $150m of firepower for infrastructure investment to its books following this week’s bond issue. 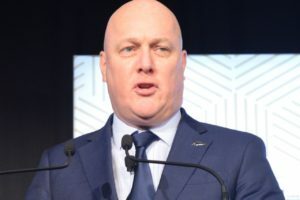 Air NZ’s CEO says sorry for “disruptions, delays, and overcrowded lounges” but he also criticises the country’s airport operators. 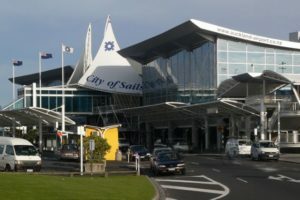 Auckland International Airport has today hit the market with up to $175m six-year fixed rate bonds as its $2bn infrastructure investment programme continues apace. 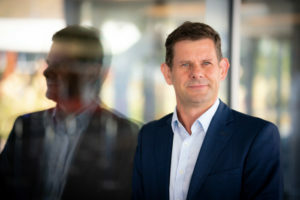 Auckland International Airport is eyeing the retail bond market to raise funds as it ploughs on with its $2bn investment programme. 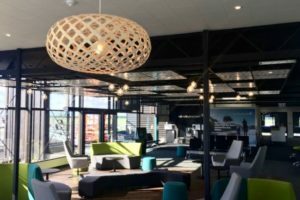 An upgrade of Auckland Airport regional lounge is to start next month as part of Air New Zealand’s $60m two-year investment program into lounges across the country. 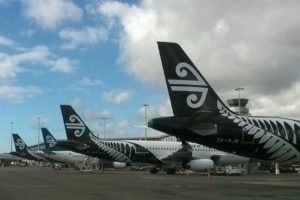 The Hong Kong carrier won the coveted Airline of the Year title at Auckland Airport’s operations awards last night. 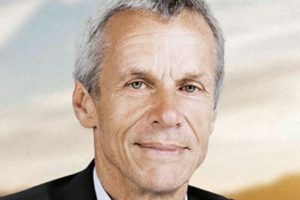 It also says it has “fully justified” its profit forecast to ComCom. 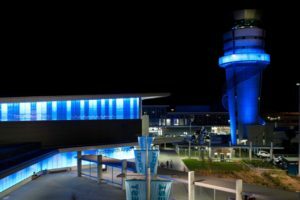 Auckland Airport has reported underlying profit up 6.2% to $263.1m off revenue of $683.9m. 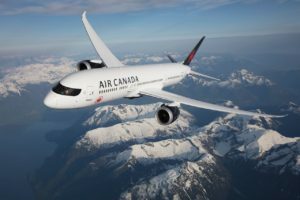 Passenger movements grew 13% over the June year to reach 2.14 million. Strange takes over from Sir Henry van der Heyden. 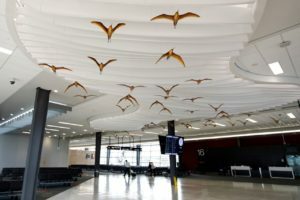 Auckland Airport has completed its $120m international terminal’s Pier B extension marking a key milestone in its 30 year masterplan. 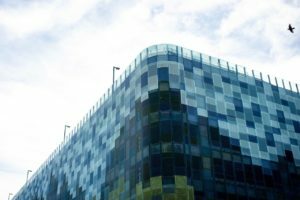 However, the Commission says it is “broadly satisfied” with expected earnings. 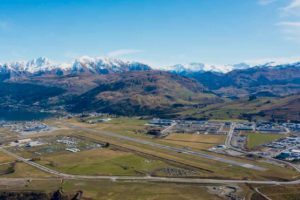 Queenstown Airport is offering to buy more properties from homeowners affected by a proposed noise increase. 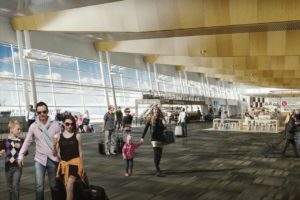 Wellington Airport has started work on its $15m main terminal upgrade. 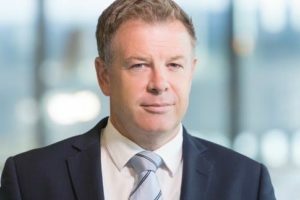 Auckland Airport’s general counsel and company secretary, Scott Weenink, has resigned. 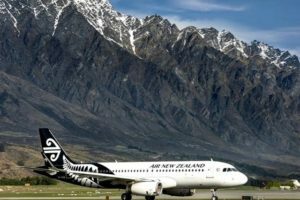 Passenger numbers at Queenstown Airport grew to 140,755 in May, up 18% on the same month last year. 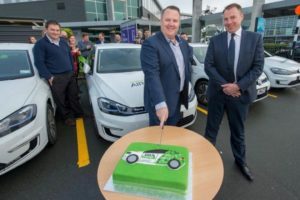 Christchurch Airport says it has become the first business in the South Island to sign up to the EV100 global initiative and is committed to transitioning its vehicle fleet to 100% electric. 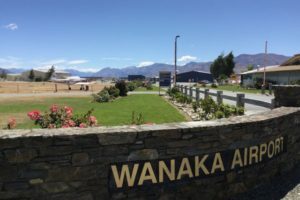 More than 140 members of the Upper Clutha communities were asked to “dream big” at two workshops held last week to talk about the future of Wanaka Airport over the next thirty years. 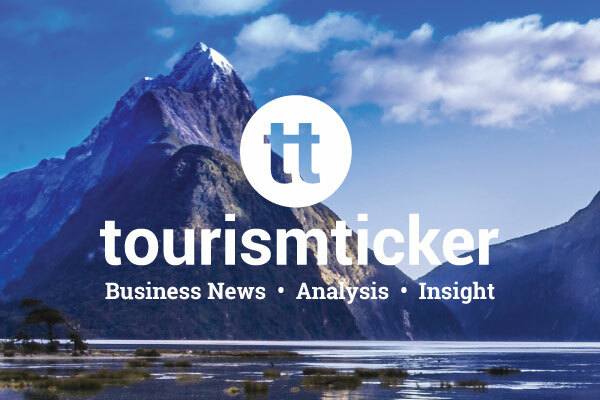 Easter beginning in March this year, the World Masters Games last year, and a drop in trans-Tasman capacity contributed to a 20% drop in Australian passenger numbers through Auckland Airport in April. 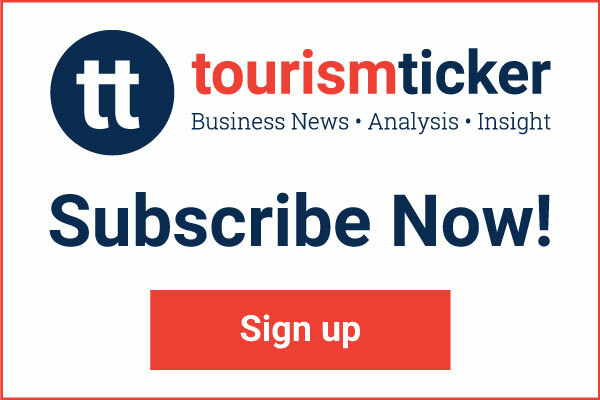 A new airport terminal for Gisborne will help boost passenger numbers and improve the visitor experience to the region, say tourism leaders. 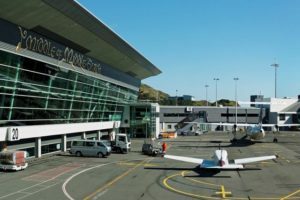 Wellington Airport was a double winner at this year’s New Zealand Airports Association Awards, claiming both the Community Engagement and Airline/Airport Collaboration prizes. 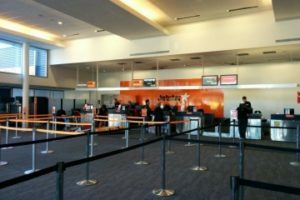 Customs Minister Nicky Wagner has announced 15 new eGates are now fully operational at Auckland Airport arrivals, meaning Customs’ nationwide upgrade and expansion of eGates is almost complete. 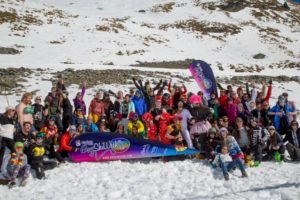 With so many people on the move, we wanted to give you some travel tips to make your weekend run as smoothly and safely as possible.